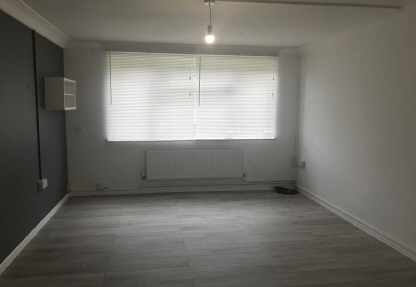 We are very pleased to offer this recently refurbished one bedroom ground floor flat for rent. 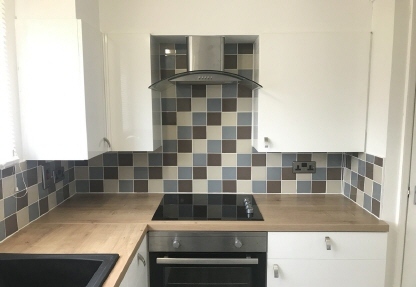 Kitchen: 8ft 09` x 7ft laminate flooring, recently new kitchen units, venetian blinds, gas radiator heater, appliances to include, cooker, electric hob, cooker hood, sink and drainer with mixer tap, light to ceiling. 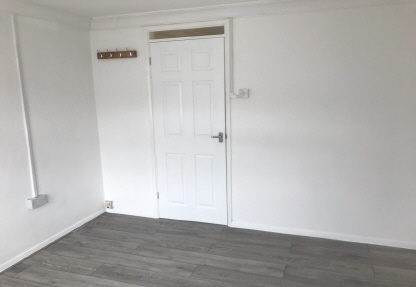 Lounge : 10ft 10` x 14ft 10` laminate flooring to wall, gas radiator heater, venetian blinds, light to ceiling, storage space. 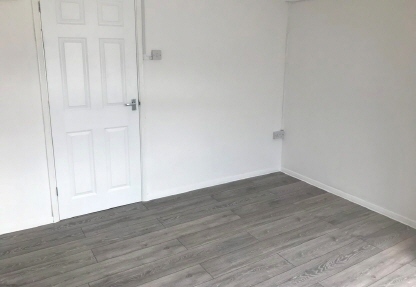 Bathroom: 7ft x 5ft 02` modern bathroom suite, tiled flooring, bath with electric shower over, shower door, gas radiator heater, hand basin, extractor fan. 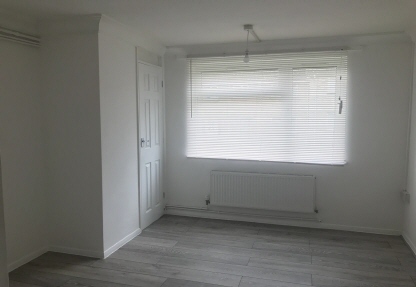 Bedroom: 10ft 10` x 11ft 06` carpet wall to wall, gas radiator heaterr, wooden venetian blinds to window. Copyright © 2010 - Acorn Property Management.